Please note: we do not carry infants under the age of 2 years on this tour. 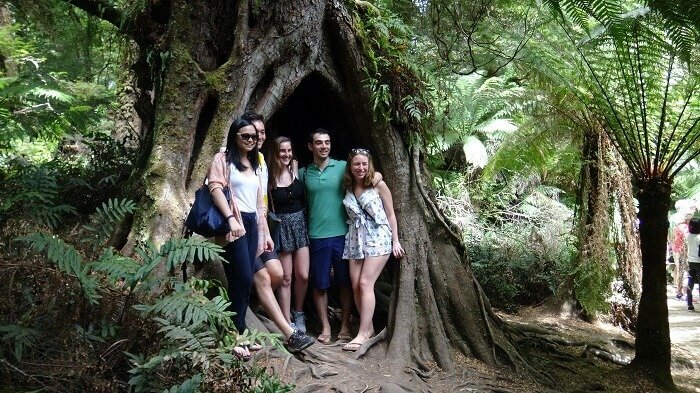 If you are travelling with an infant, we recommend our Large Coach Great Ocean Road Tour. 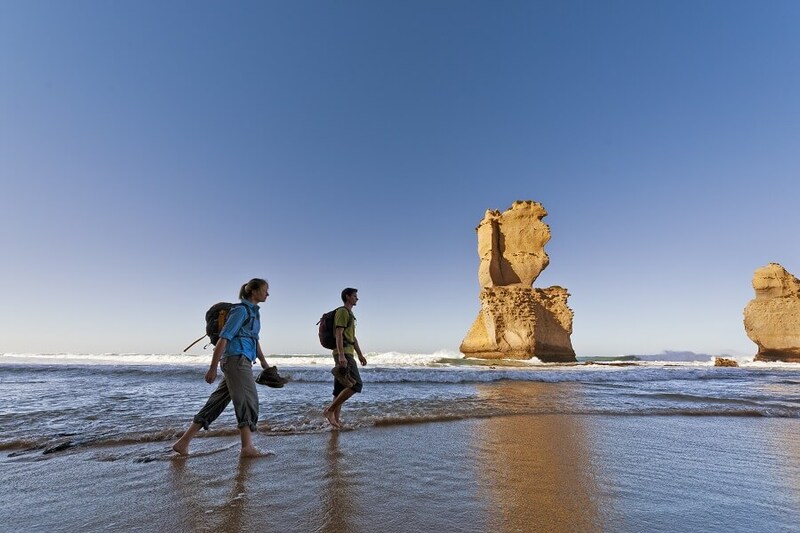 Australia’s Great Ocean Road is one of the country’s most spectacular natural attractions, spanning a rugged coastline peppered with pristine beaches and charming coves. On this one-day adventure, you’ll get to experience everything the region has to offer while learning all about its fascinating history. 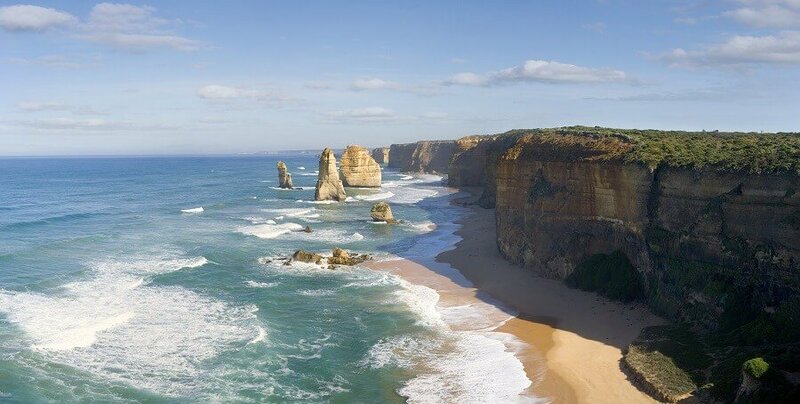 We’ll kick things off by heading straight out of the city and towards the Shipwreck Coast, where we’ll stop and have a morning cup of tea before continuing on the Great Ocean Road in the lesser-travelled direction. 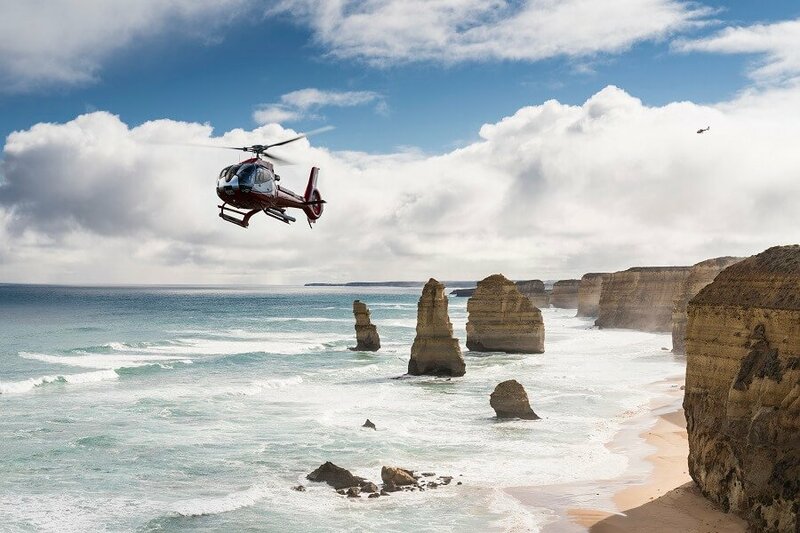 When we’re on-site, we’ll take you straight to the impressive rock formation of the 12 Apostles, where you can marvel at nature’s stunning work and learn about the natural history of this breath-taking landmark. We’ll then move on to Loch Ard Gorge in the pretty surrounds of Port Campbell, and onto the Gibson Steps and London Bridge. 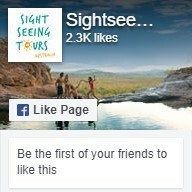 At each spot, there’ll be time for you to take some photos and marvel at the incredible beauty of the Great Ocean Road. We’ll then continue on the winding coastal road, pointing out sprawling beaches packed with surfers and pretty, hidden coves as we go. 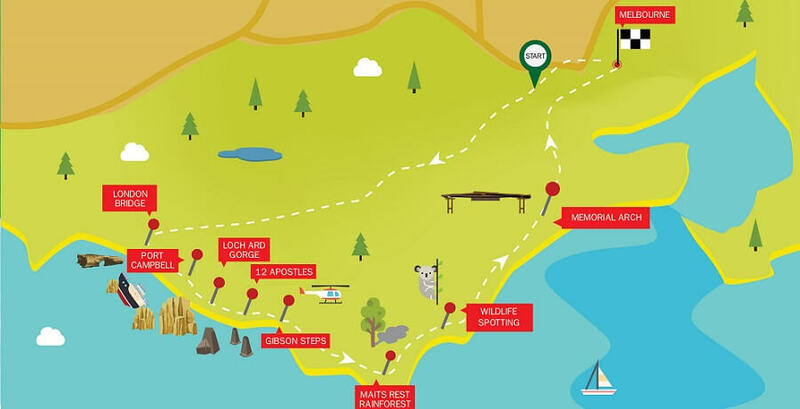 We’ll stop off at Memorial Arch, which gives an insight into the importance of the Great Ocean Road in Australia’s history. 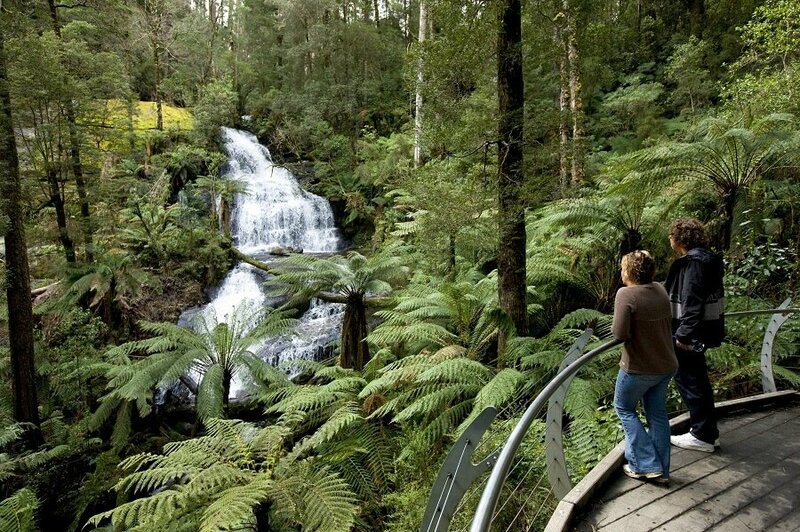 Our next stop is Maits Rest and the ancient rainforest of the Great Otway National Park. 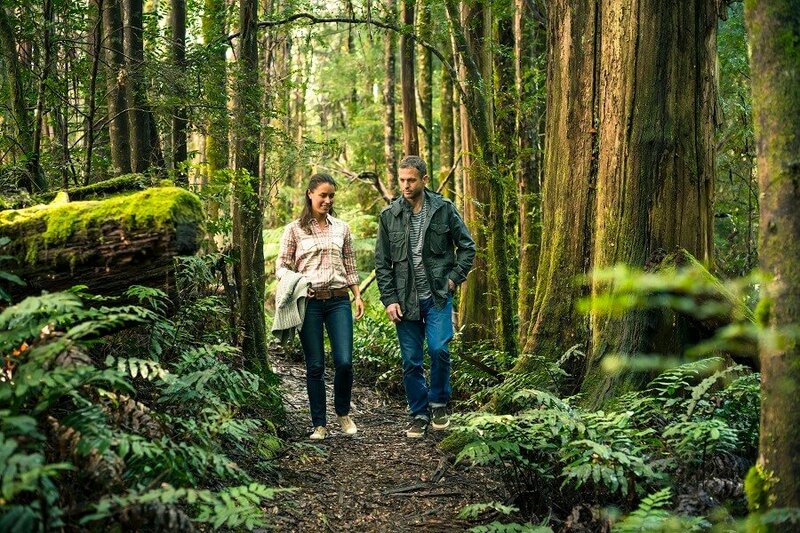 You’ll be able to take a guided walk through soaring trees, wander amongst vibrant plant life, and spot some of Australia’s best-loved native creatures as you go. 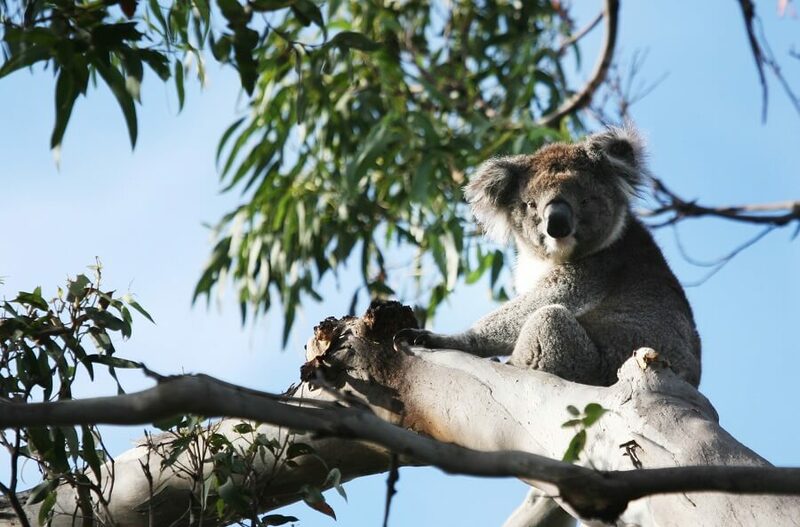 Then we’ll make our way to the Kennett River for some koala spotting before stopping off for dinner in the charming town of Torquay. After we’ve refueled, we’ll take you back to the hustle and bustle of Melbourne where the tour comes to a close.